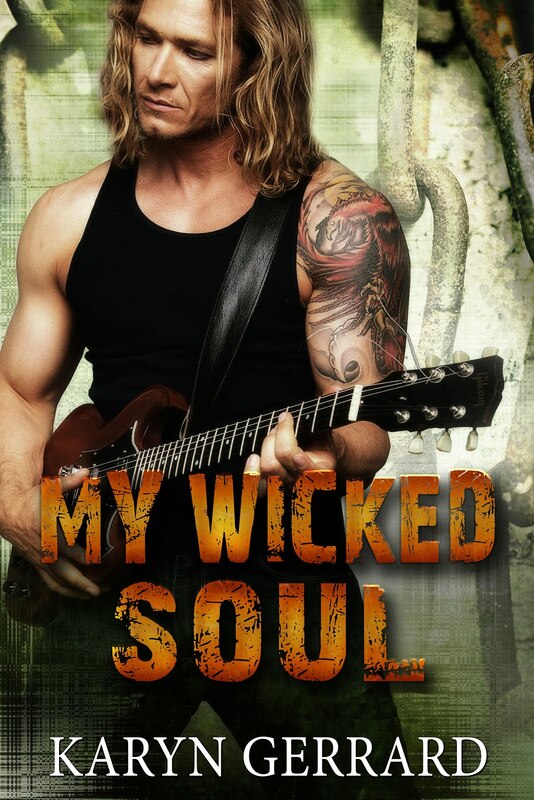 Karyn Gerrard: COVER REVEAL! The Copper and the Madam! COVER REVEAL! The Copper and the Madam! This is the third book in the Blind Cupid trilogy and the longest at 36,000 words. It's an Historical/Rebenesque/Suspense set in the later Victorian era. In 1897 London, Scotland Yard Detective Sergeant Rory Kerrigan never expected to find love among the crime-ridden streets he vowed to protect. Kerrigan, a man with a wretched past and hardened heart, keeps emotion from his life and its interference with his police work. Abbess Rea is owner of the brothel, The Blind Cupid, and a woman with a secret and desolate past of her own. Rubenesque and leery of men, Rea lets no one close. Yet, she cannot deny the ruggedly handsome Rory touches her heart. A grisly murder on Kerrigan’s turf has Rory and Rea teaming up to bring the killer to justice. 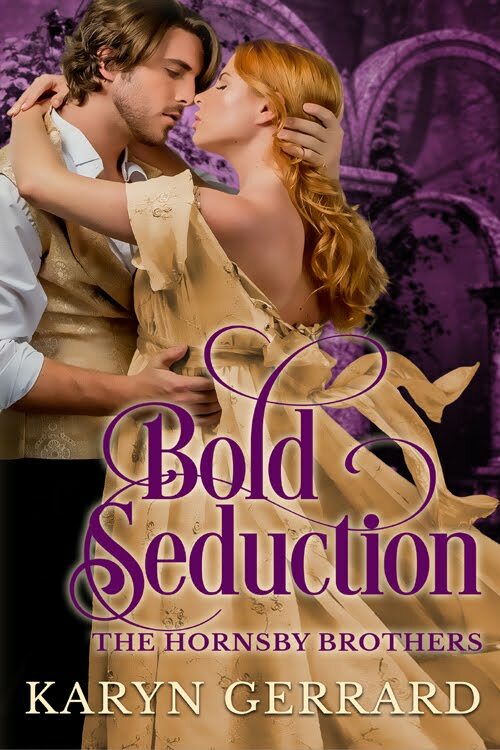 As danger lurks closer, secrets are revealed and passion is ignited. 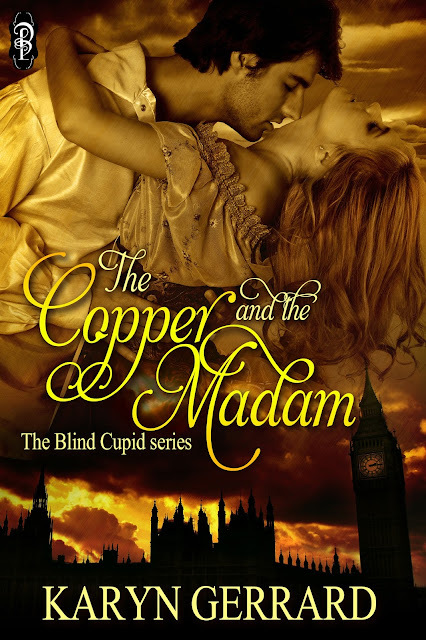 Will the copper and the madam acknowledge their mutual yearning even at the peril of their lives? I haven't received edits yet, so we can safely assume this will not be out anytime soon. Later fall at the earliest. When I know more, I'll let you all know! This is my first suspense and I had a ball doing the research. Do you like the Brit shows Copper or Ripper Street? Then you will love this book! :D Cheers! PS, the guy on the cover fits Rory to a T!! Oh wow, thanks so much! I'll keep you posted on a possible release date, thanks for commenting!